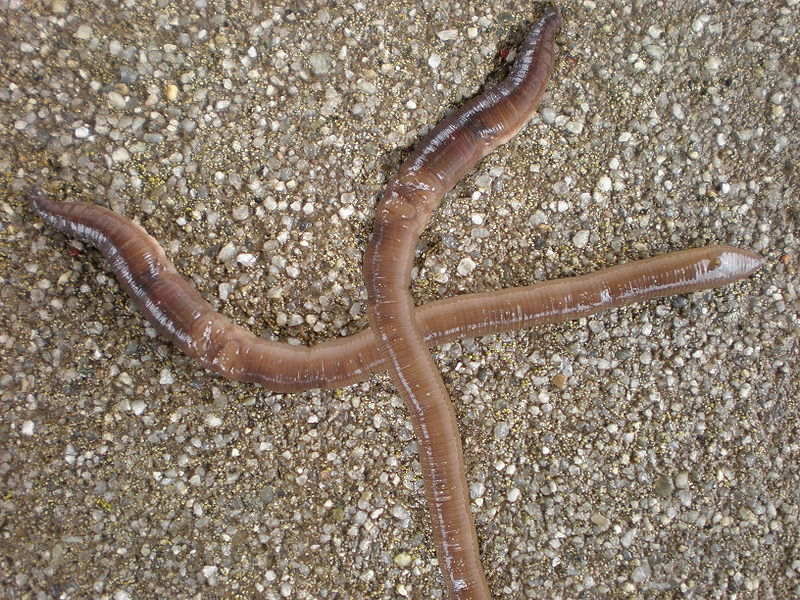 The first thing to know about dead worms on your sidewalk, is that the reason they show up after a rain, is that they are traveling. According to Dr. Chris Lowe, Lecturer in Waste and Environmental Management, University of Central Lancashire in Preston, United Kingdom, because worms need to be wet in order to breath, they usually have to stay in moist soil and can’t travel above ground. 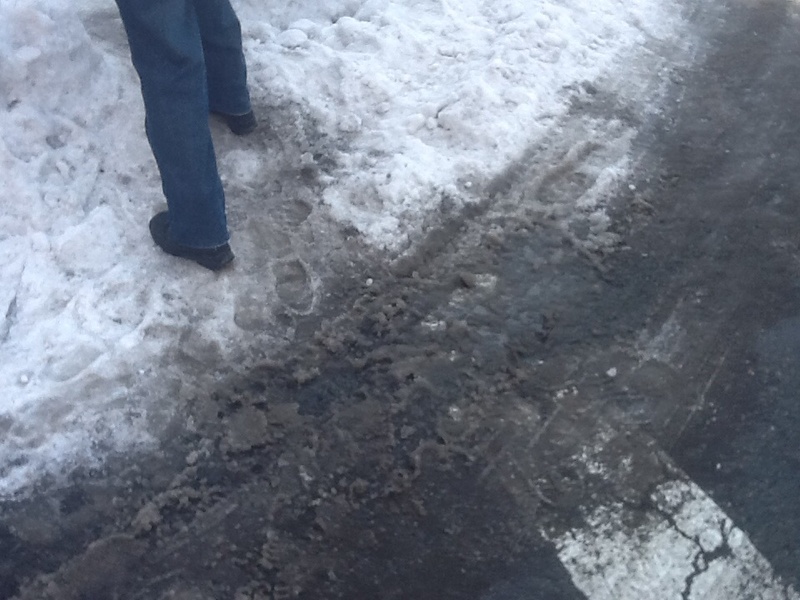 However, when the ground is wet due to rain, Dr. Lowe explains “It gives them an opportunity to move greater distances across the soil surface than they could do through soil.” When the rain stops and the ground dries up, they would normally burrow, but of course, if there is concrete in the way, they can’t. Oh Dying Earthworm, you dwelt among your people in the barren soil of injustice, and when the Rain of God drew near, you broke free from the dry dust and crawled upon the surface toward a promised land flowing with the moisture and nutrients of peace. But when you reached the hardness of the concrete human heart, you found neither traction nor entrance into the soft soil of my soul. And so you were left to die, drying on the sidewalk. And yet, from the earth, a thousand more worms will rise, trusting in the promise that you have seen. Give me their faith, that my life also may be devoted to following the Reign of God. Amen.